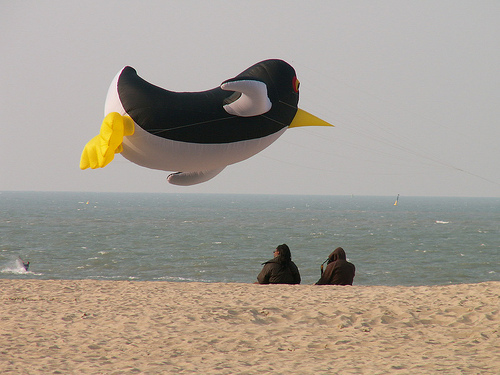 Belgian beaches are located on the North Sea coastline. The coast stretches for about 42 miles. Lots of wealthy Belgians live in the cities and have summer houses on these beaches. If you plan to move to or go to beaches in Belgium, the most pleasant time is the summer months. However, do be aware that all parts of the country have a tendency to be cloudy and rain daily, even during July and August. These beaches are nonetheless beautiful, and a nice place to go for those who like sand and sea but cannot stand scorching sun. It is also convenient to explore these beaches by public transit, as there is a tram that goes along the coast. It is called De Kusttram, which is actually the longest tram line in the world. These beaches are all located in the area of West Flanders. De Panne is a small beach town on the French border. Plopsaland, a theme park for children, is located in this town. There are wide nature reserves to explore around De Panne. Ostend means “East End” in Dutch, and it is the only city that is situated on the Belgian coast. 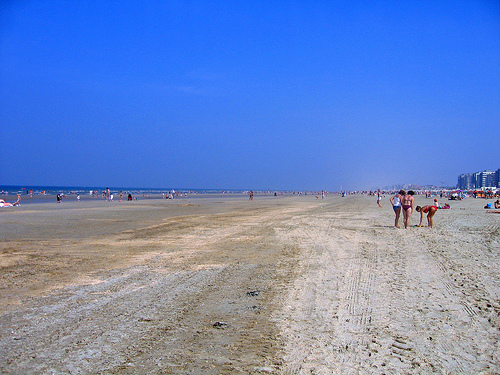 There are five sandy beaches that are situated on Ostend. Though is has a rich history, most of the city has a more modern feel with its high-rise apartment buildings. Away from the beach, the city does have some cultural sites, like old churches and museums. People can get to Ostend from Brussels via train. 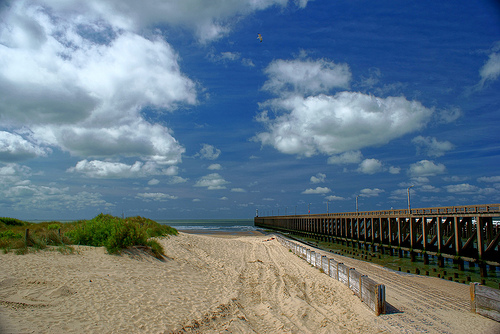 Blankenberg is a small sandy beach with a really long pier. It is a smaller town that hosts several events throughout the spring and summer months. In July and August, there is a Sand Festival, where people build huge sand sculptures on the beach. Knokke is situated on the border with the Netherlands. It is the most upscale, snobby beach that exists on the Belgian coast. This town has some of the highest real estate prices in Belgium. Its nickname is “Brussels Beach,” as many wealthy people from Brussels have second residencies here. The city of Knokke has an interesting dike system. It is located by Zwin, a pleasant nature preserve.